Patrick Russell is a true veteran of the US underground, perhaps one of the last unsung heroes of a now lost era in the Midwest. A genuine sonic storyteller, he magically transforms the diaspora of acid, IDM, and pure jack energy into a deep, fluent sonic dialog that never fails to devastate both minds and dance floor. A Detroit-bred DJ, artist and producer active since the early 90's, Patrick has now made New York City his home. Perhaps best known as a key figure in the legendary No Way Back parties, his ability to weave intensely unique, long-format narratives has earned him critical acclaim for his recent appearance at Berghain, not to mention featured spots at festivals such as Japan’s famed Labyrinth, Unsound, and his numerous appearances at DEMF/Movement. 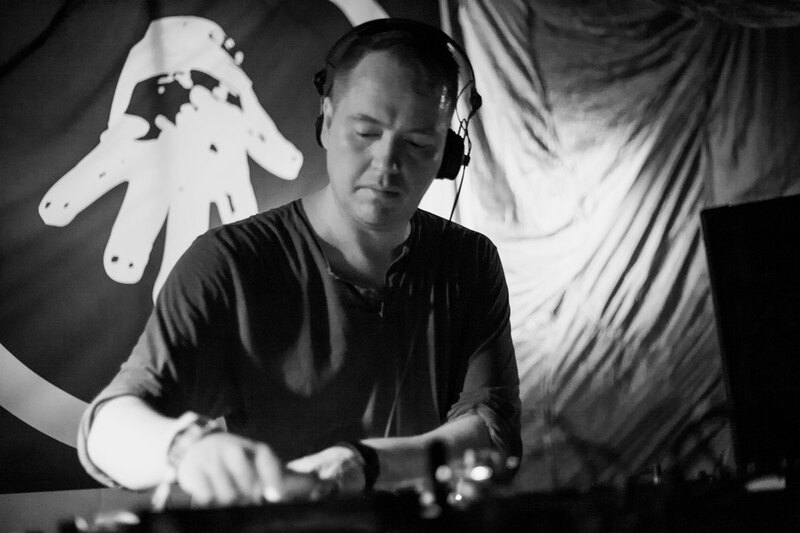 Patrick has also been steadily building a strong catalog of high-profile productions to compliment his increasingly varied, hypnotic, and in-demand DJ sets; his upcoming 3-track remix EP on The Bunker New York also marks his induction as an official resident DJ at the long-running Brooklyn party. His consummate taste and disciplined execution have created a respect that cannot be purchased. Patrick Russell is not just a name to watch, he is someone to be experienced. Summer Sessions: Paxahau presents I.T. The Pickle Factory x I.T.